Jainism, traditionally known as Jaina dharma, is an Indian religion that prescribes a path of non-violence towards all living beings. It is one of the oldest religions of the world finding its roots in ancient India. Tradition says that this belief has been preached by a succession of twenty-four propagators of faith known as tirthankara. 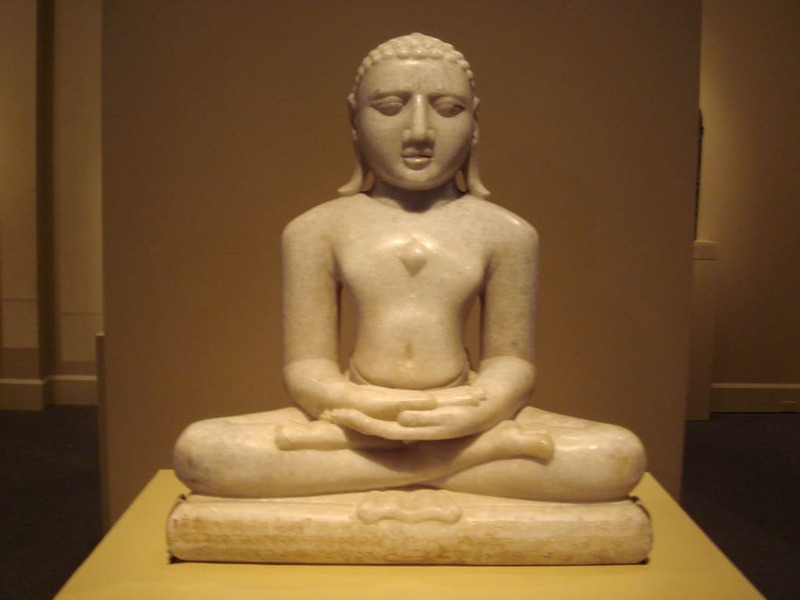 Jainism emphasises spiritual independence and equality between all forms of life.